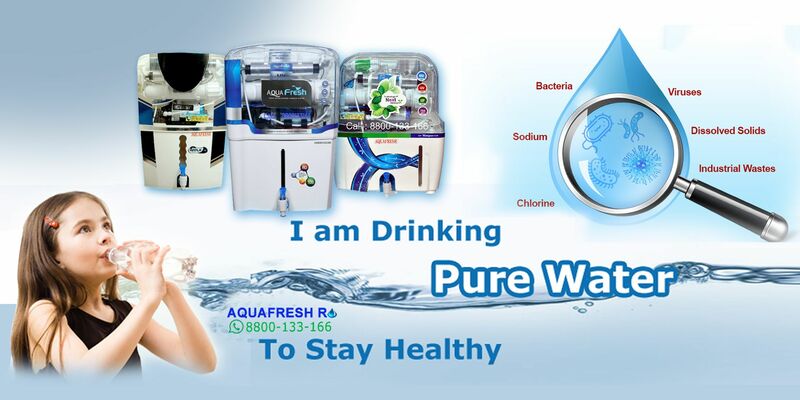 Aquafresh RO+UV+UF+TDS+Mineral that is world’s Advance Technology gives 100% safe & pure water. World’s Best Quality Components are used to ensure 100% safe and pure drinking water. Fully Automatic Functions that enables easy to use and increases the life of the purifier. 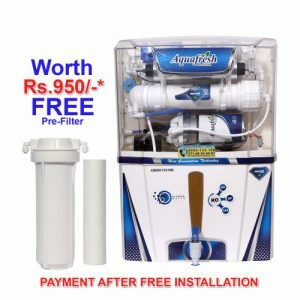 After Sales service of Aquafresh RO purifier is reasonably low as compared to others. Aquafresh RO. 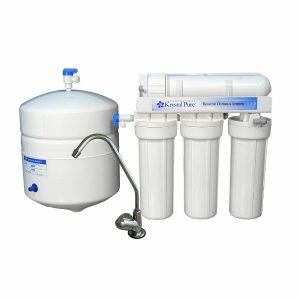 New Edge of the Water Purifier Service! World’s Best Quality Components are used to ensure 100% Safe & Pure drinking water. Fully Automatic Functions That enables easy to use and increase the life of the purifier. Our customer friendly support team are happy to resolve the issues quickly. Stunning elegant Models with advance features that expends grace your kitchen. 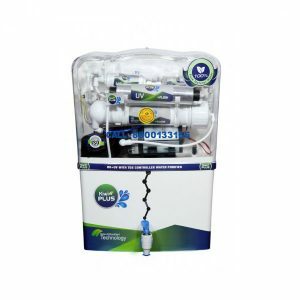 Alkaline Mineral Cartridge that retain the essential minerals & PH level in the Pure Water. Ultra Violet (UV) sterilizer use in the purifier to kill bacteria and viruses from the water. Call us for the free TDS test for the water and get free water quality analysis. 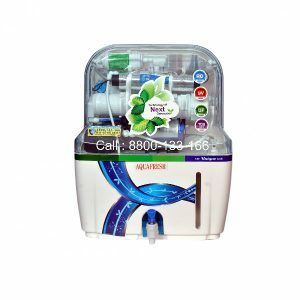 Best Quality Component inside the Aquafresh RO Product that ensure everlasting result. 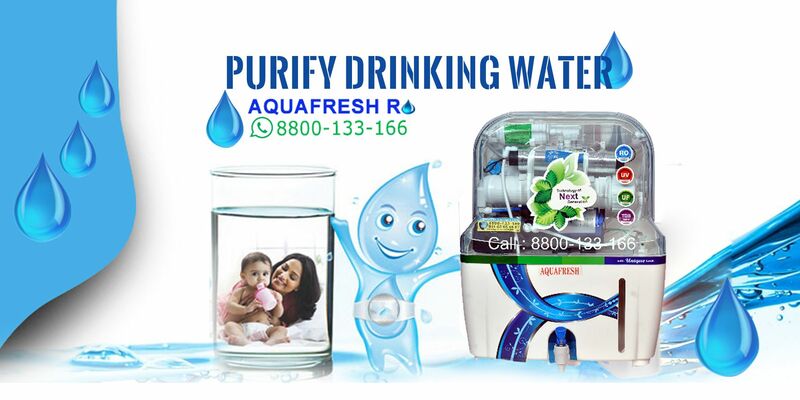 Get book your RO service at Aquafresh Helpline Number 011-65656567 for the quick turn around time response. Approx. 50% Less RO Spare Parts cost on recurring expense as compared with other brands in India. 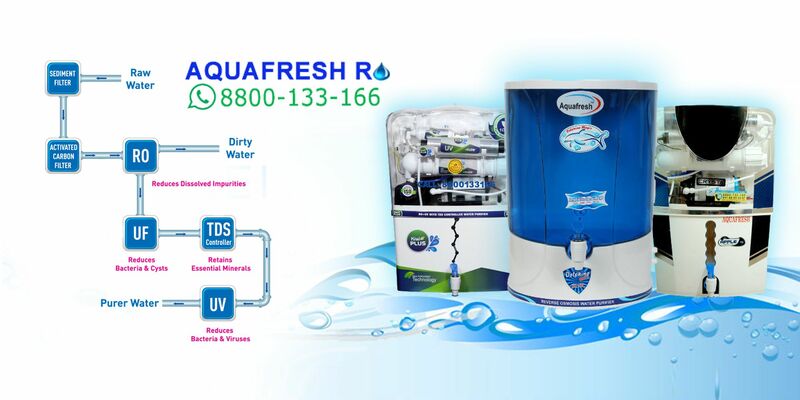 Aquafresh RO is one of the leading RO-based water purifier brands operating in India. 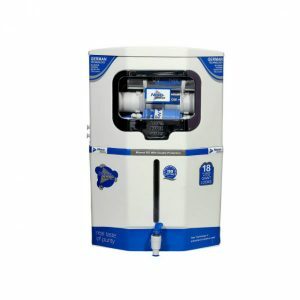 It provides high quality of water purifiers in different categories. 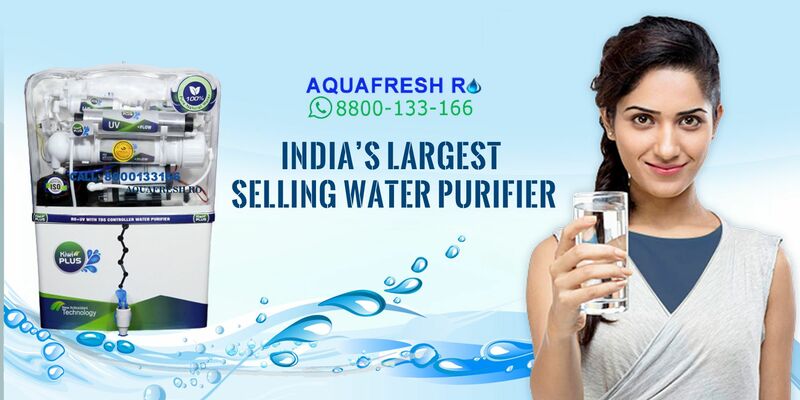 In fact, Aquafresh Ro Brand is a trustworthy RO water purifier brand of India, which assure about the availability of hard water in urban and rural regions across the country. In addition, the company purifies it to make it healthy, clean and safe for drinking among humans. Drinking water by purifying it with Aquafreshro makes it free from virus bacteria and various other types of harmful chemicals. 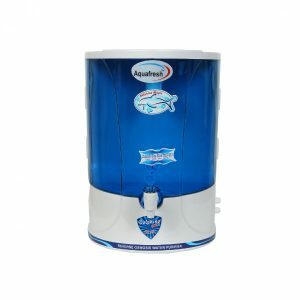 Therefore, Aquafreshro powered water purifiers have obtained good recognition for their excellence, as they provide you with hygienic clean, healthy and pure form of water to drink.